The Roman military was the most successful and powerful in ancient history, dominating the Western world for over a thousand years. The size, strength and organization of their infantry force wouldn’t be equaled again for another thousand years. 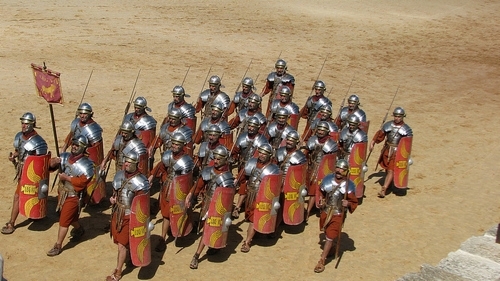 The core of Rome’s military strength lay in the professionalism of their heavy infantry. A force that was organized and reorganized as it evolved and adapted to survive the assaults of its enemies, and conquer the Western world. 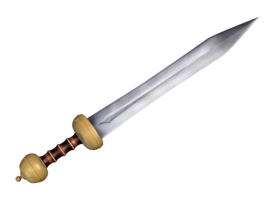 Roman Weapons: Each legionnaire (or ‘miles’) carried a short sword, called a gladius. This was his main weapon. He also carried a ‘pilum’ (javelin), a helmet, armor, shield and a pack with supplies. 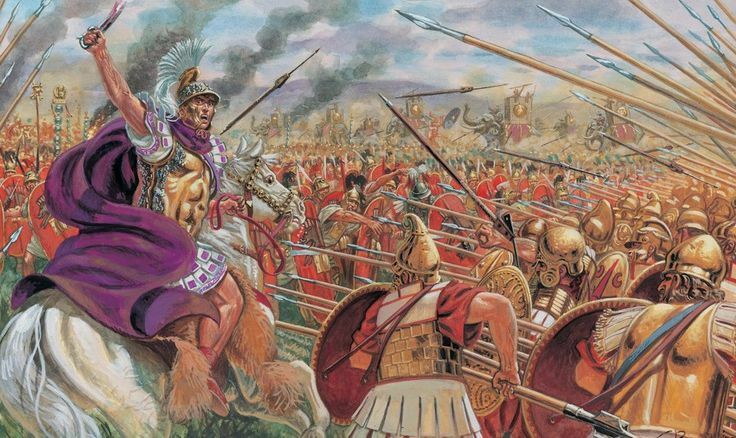 Roman Formations: Soldiers were rigorously trained to march long distances, fight in precise formations, and kill expertly with all the weapons they carried. 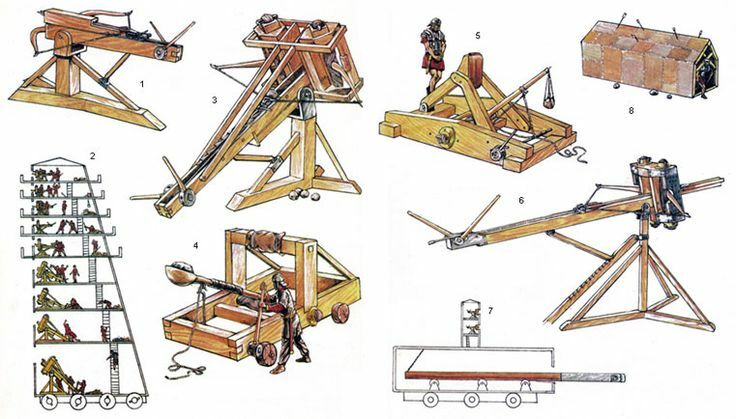 Roman Siege Weapons: Roman artillery weapons were instrumental in the successes of the Roman army over centuries and were especially used in siege warfare, both for offence and defense. Principally used in fixed positions or on-board ships, these machines, known generally as ballistics, could fire bolts or heavy stones over several hundred meters to punch holes in enemy fortifications, batter ships, and cause devastation in the ranks of opposing troops.